I have had another three nominations for this award and thought I’d do it all in one. 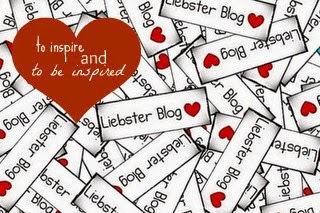 The beautiful Leana from (Hipstyler, Pretty & Ginger) nominated me for a Liebster award, and intially I was just going to direct her to my previous post(s) because I’m so limited with my time. Until I read her questions! Ha! Of course they would be as fun as she is, and so I shall do another Liebster post because I just can’t pass up on her nomination. Is the dress black and blue or white and gold? 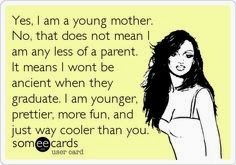 I honestly don’t care! The corporate nag in me was wondering how many productive work hours were spent debating this? After 1.3m tweets that’s got to be a lot not so? Why is ironing so hard? 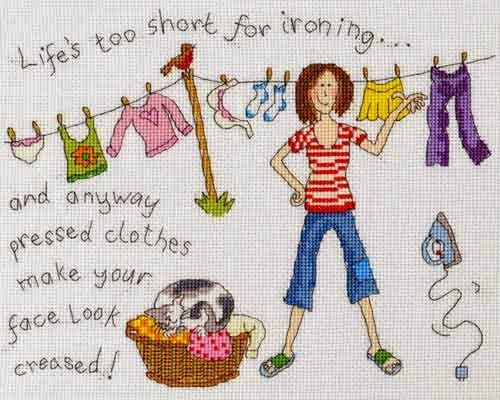 Uhmmm, ironing? What in the world is ironing? Never heard of it! What does this mean to you: “One Two Three JFK!” Don’t think about it and don’t Google it. Again. NO IDEA 😮 Why is this so hard?! But I googled it after answering 🙈 I now understand. Who’s your favourite ginger in the entire world? Ed Sheeran obvs… and then I realised also Horatio Kain. He can catch killers with his hands on his hips and sunglasses, man. Oreo, Jolly Jammers, Zoo Biscuits or Romany Creams… and why? 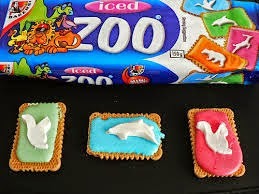 Zoo Biscuits!! It brings back happy childhood memories. Nomination number two came from the lovely Leigh over at Fairleigh whom I have only met recently and I find her humour refreshing, not to mention the incredible manis and reviews she does - Respect! 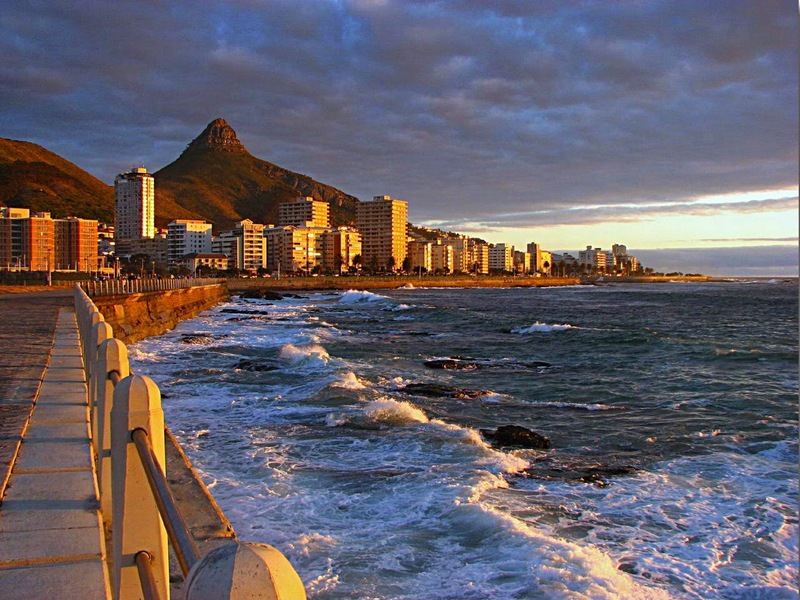 Where's your favourite spot in Cape Town? (because I need to get out more) I love the sea and its salty air, so anywhere near the beach. Actually the Mouille Point rock pools does it for me, because it’s never too full to just sit and take in the view. What’s your favourite flavour milkshake? Strawberry. Favourite season of the year? 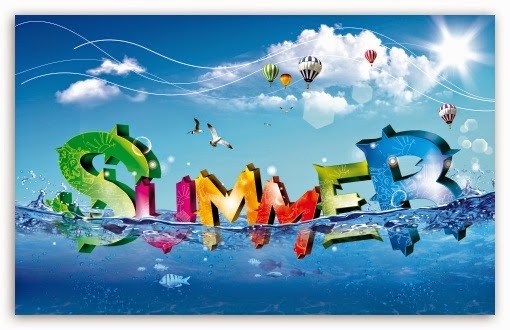 Summer, I love the outdoors, fresh air and even though Winter is pretty awesome, because it’s so wet I don’t enjoy the outdoors as much during Winter. If you could be a super hero, who would you be and why? The Hulk, LoL! because nobody will mess with me when I’m angry. Most of the time I come across as pretty chilled, and I am really calm , but when I’m angry …. that’s another story! Nomination number three is from the beautiful Elzanne from Klets En Kook, a woman who can do some extraordinary tricks in the kitchen. I loved her 10 random facts about me, but alas because I have done numerous posts for Liebster love, I will answer her questions…bar the random facts about me bit *hides*. Why have you chosen the specific name of your blog? It was pretty easy RuBe make up the first two letters of my name and the first two letters of my surname. If you became president, what will the first law be that you will change? Bring back the death penalty for paedophiles! 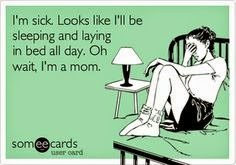 It’s rather harsh, but yeah that’s how I feel. According to you, what is the meaning of life? Shew, this is a deep question, I will answer it with what I believe is my purpose in life. (And this changes as my life circumstances change.) I believe my purpose at this point in my life has been to care for three little gifts hubby and I were entrusted to. We have been tasked with ensuring they grow into responsible adults, aware of a higher power, to teach them to look after earth, to learn and know the difference between right and wrong. What were you before you reincarnated? Um, probably someone from historical England, I am so fascinated with their history. 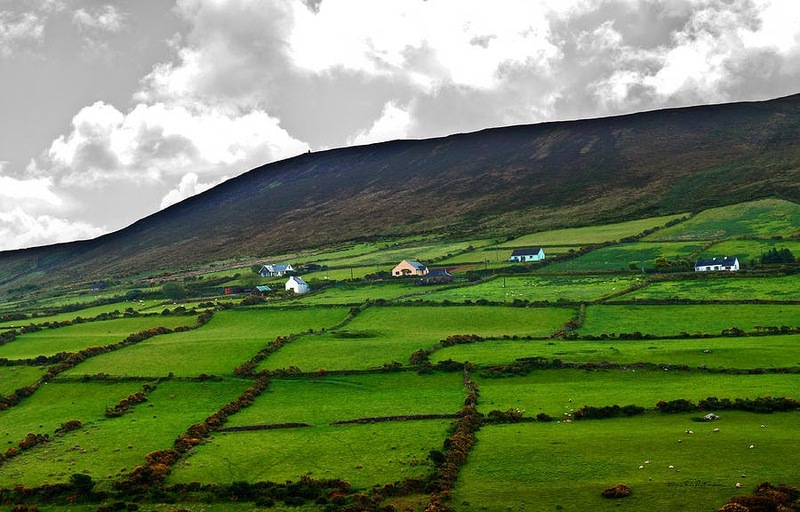 Maybe it’s just an urge, but I am sure I would actually enjoy the Irish countryside, as dreary as it may be! What is that one song that makes you sing out loud in the car or make you dance no matter where you are, every time? I love music, and there are so many songs that do that! But right now, I was streaming and listening to a song I hadn’t heard in years…Counting Crows, Mr Jones has made me dance..
What is the one fear that completely paralyses you or keeps you up late at night? I try not to let fears paralyse me, I will attempt to confront it at all costs so I can sleep peacefully. What does being successful mean to you? 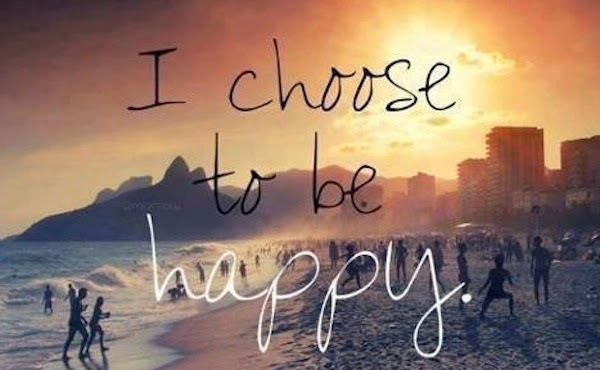 Being happy with yourself and where you are in life in general. 8. What is your alter ego like? I think I covered this in question 5 by Leigh above. That was fun! Thank you for answering my Qs. You are such a lovely person!